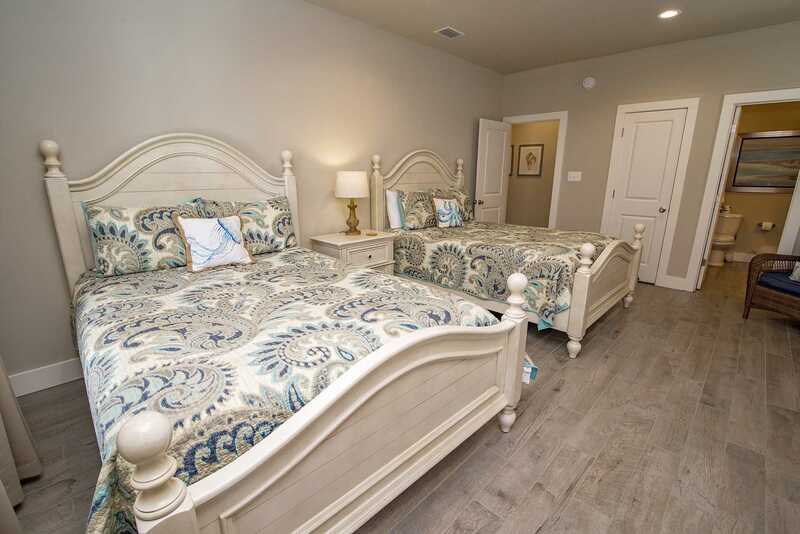 Nestled in the Cottages of Romeo community is #7, the Turtles Nest! 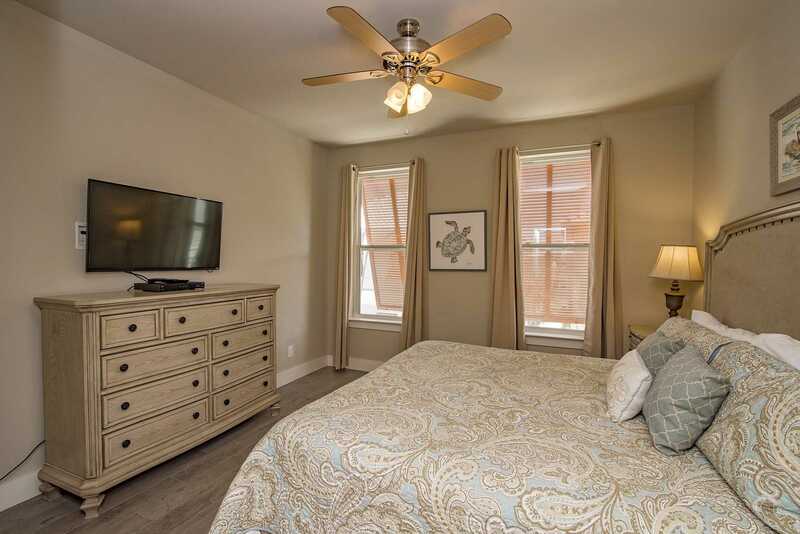 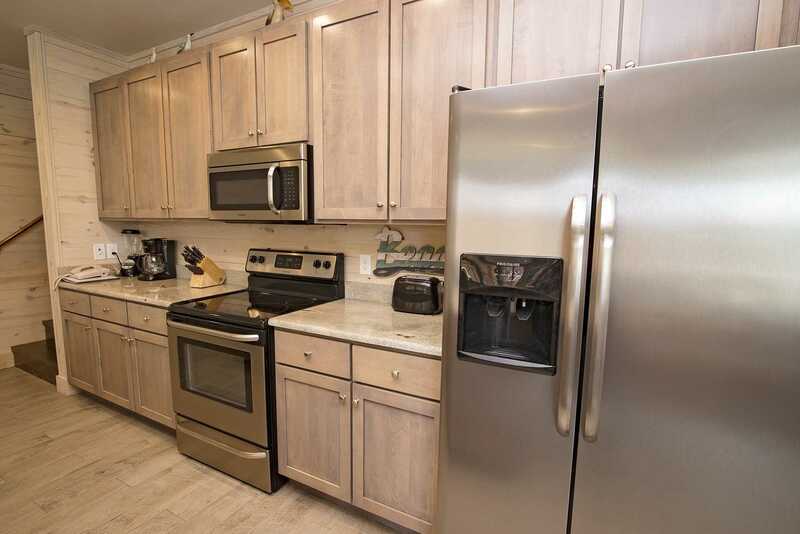 This cozy, 2 bedroom, 3 bath home is in an excellent location for any who wish to be on the go, but private enough if relaxation is your goal. 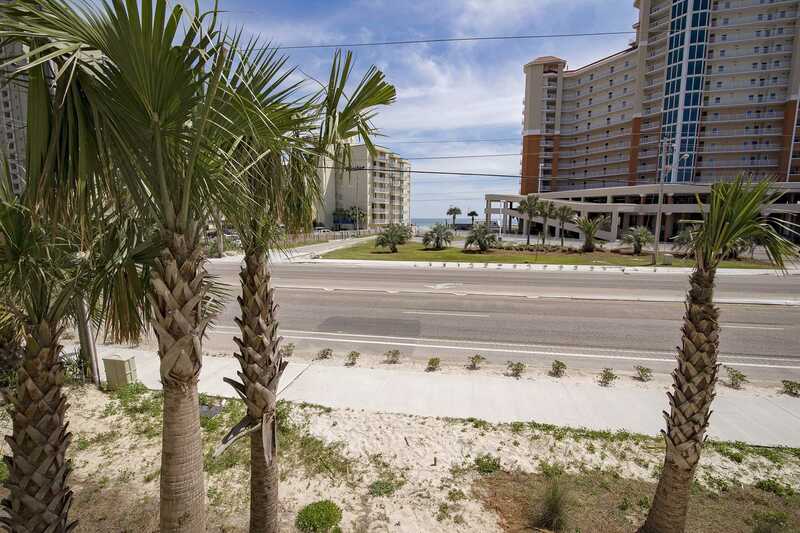 Many attractions are just a short walk away like Waterville USA, the Alabama Gulf Coast Zoo or Gulf State Park Fishing Pier. 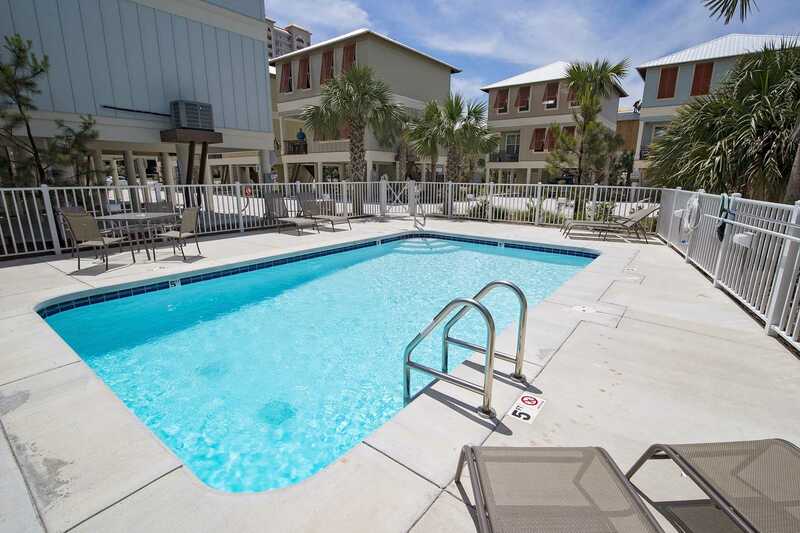 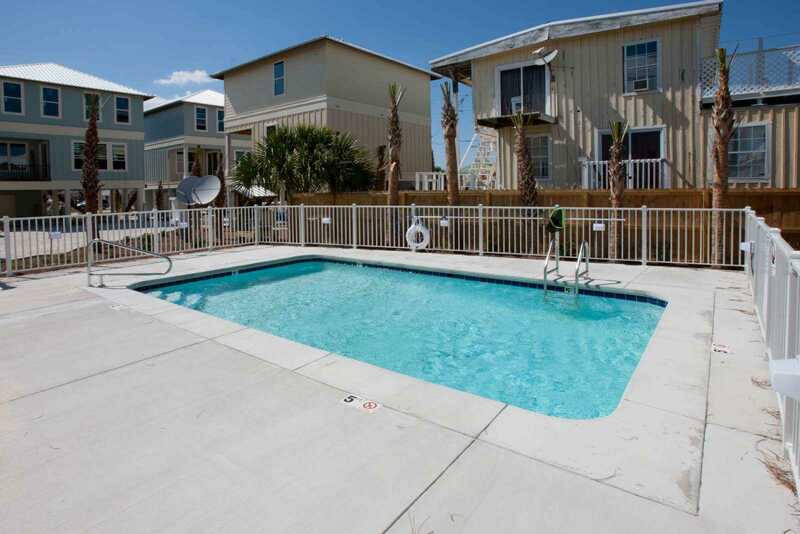 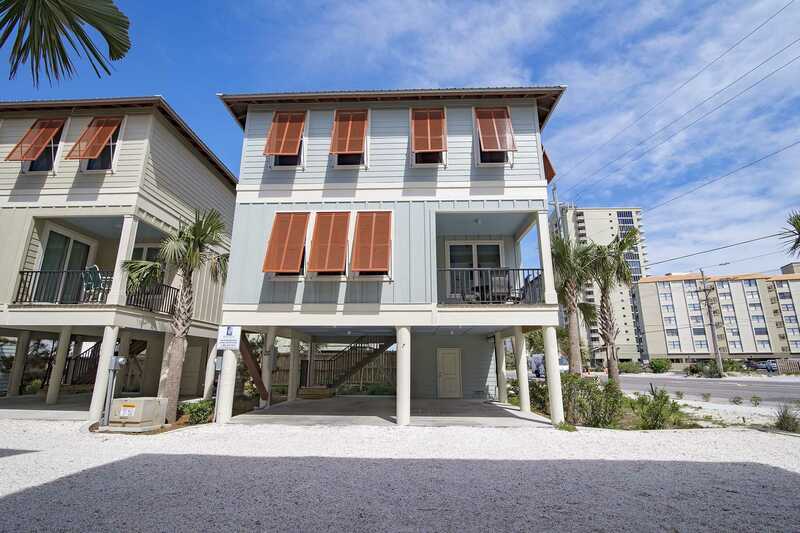 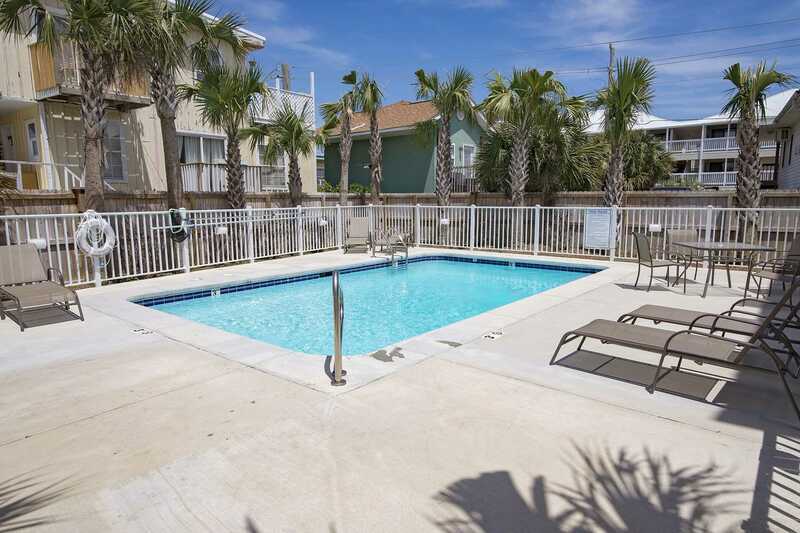 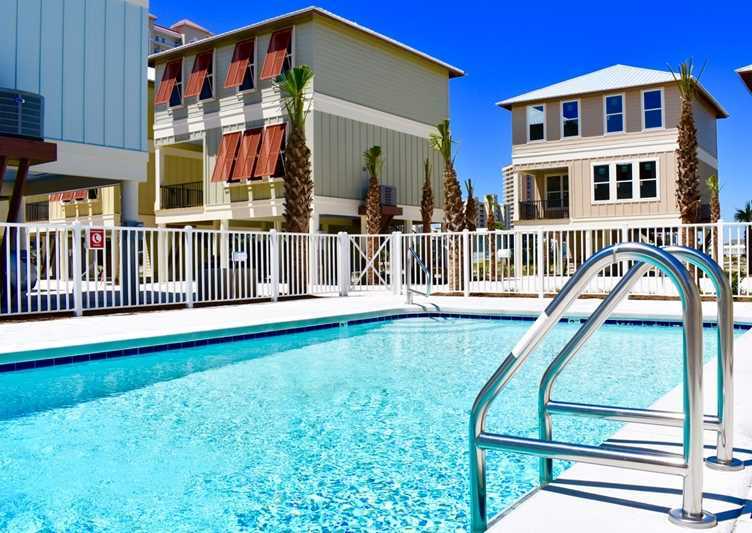 For relaxation, since it is located right across from the Gulf, venture to the beach, sink your toes in the sand and swim in the warm Gulf waters...or just hang out by the pool and soak in the sun. 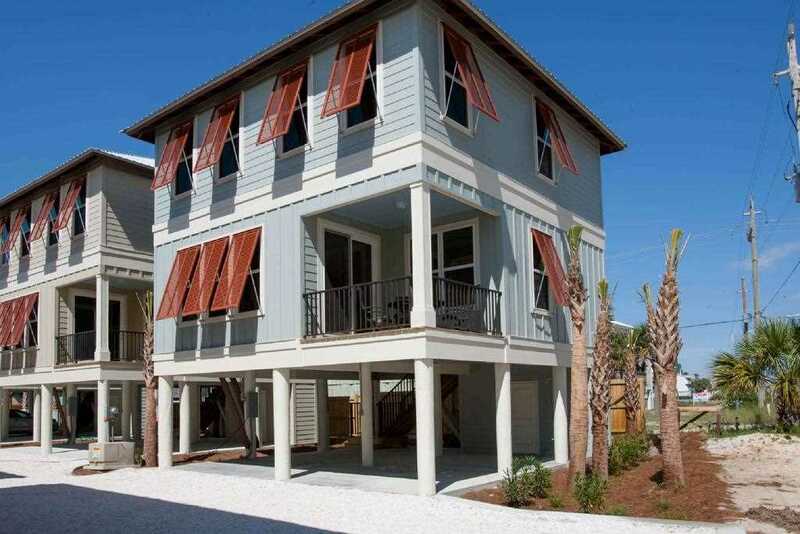 Whatever you fancy, this house has it! 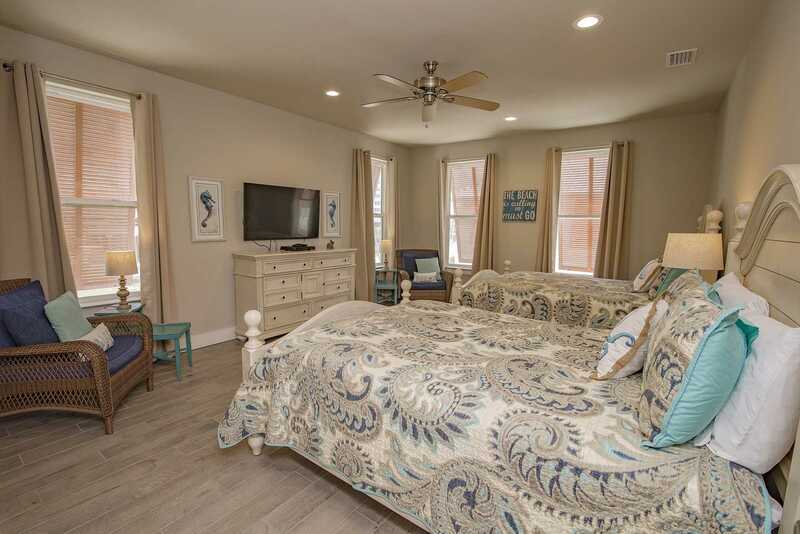 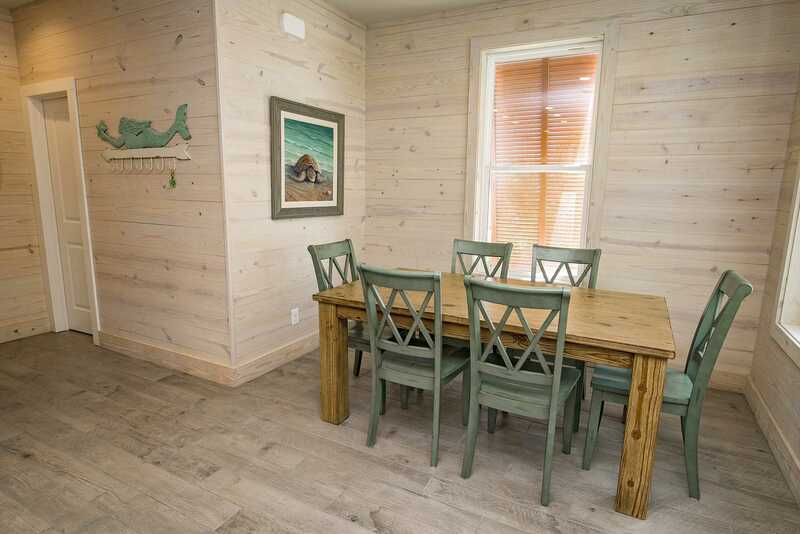 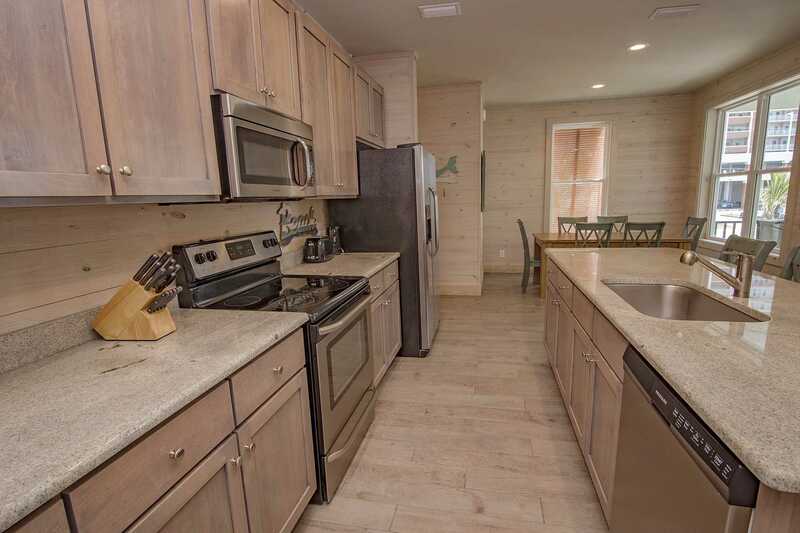 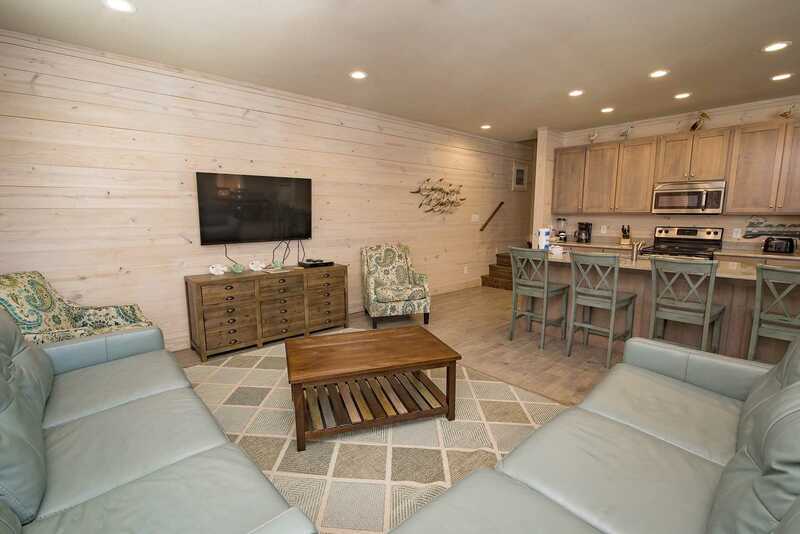 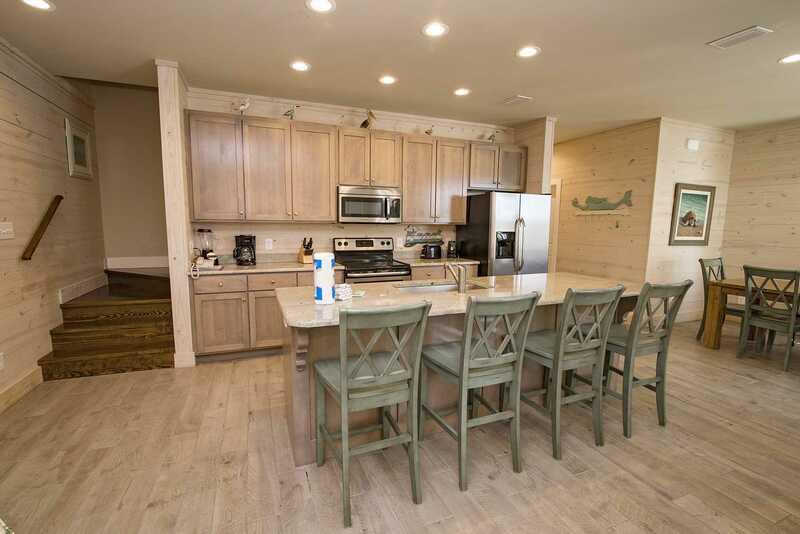 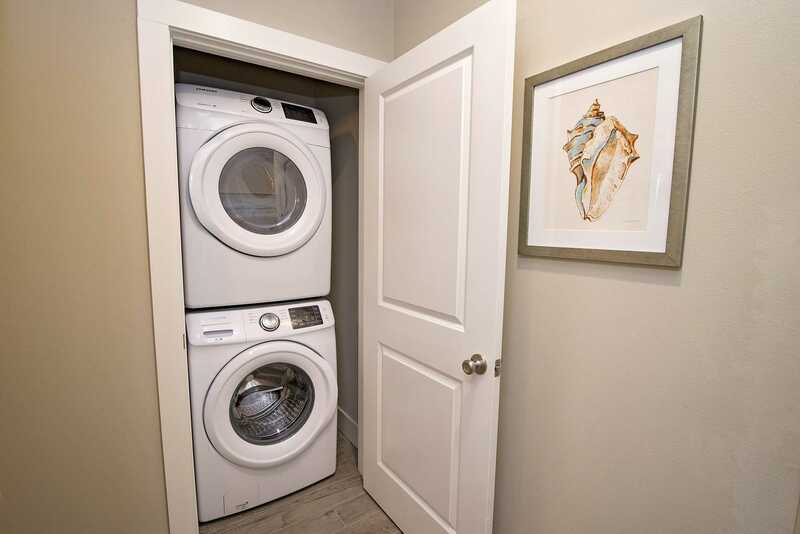 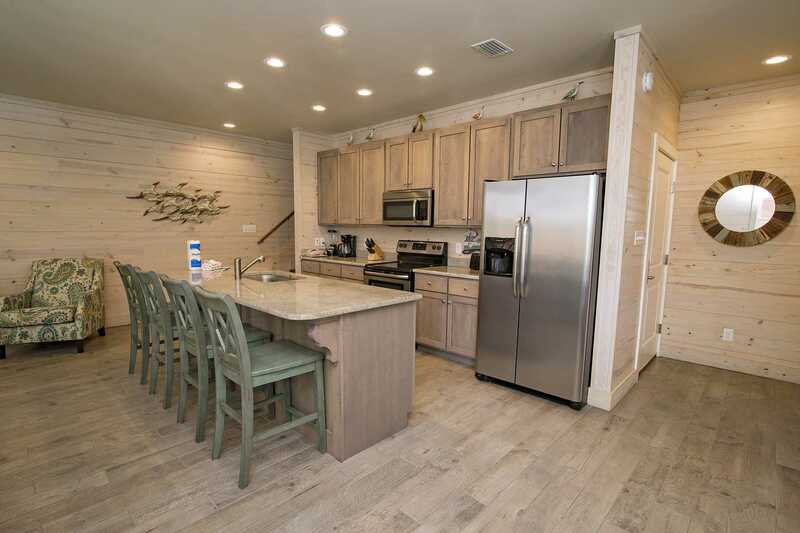 Turtles Nest comes with a washer and dryer, fully stocked kitchen including side by side refridgerator, microwave, dishwasher, toaster & coffee maker. 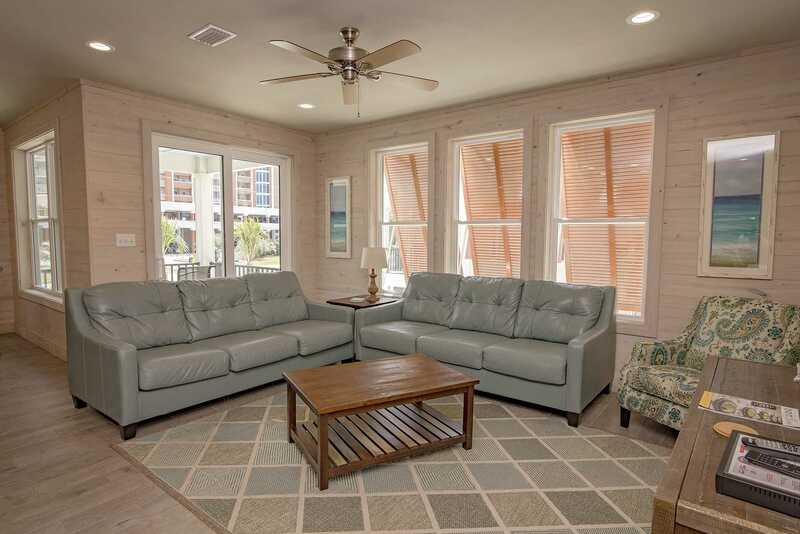 It also features in its open floor plan WIFI, satellite, flat-screen TVs, & ample seating for leisure activities. 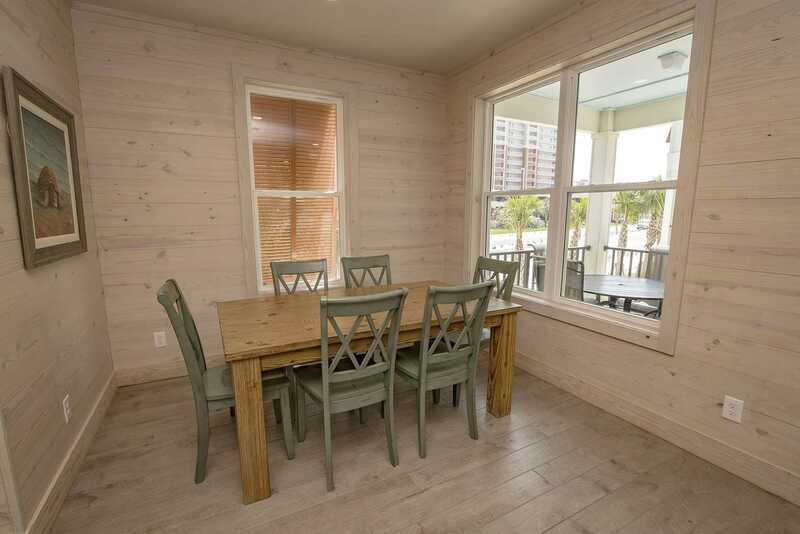 There is plenty of dining space as well as a bar with seating for more casual encounters. 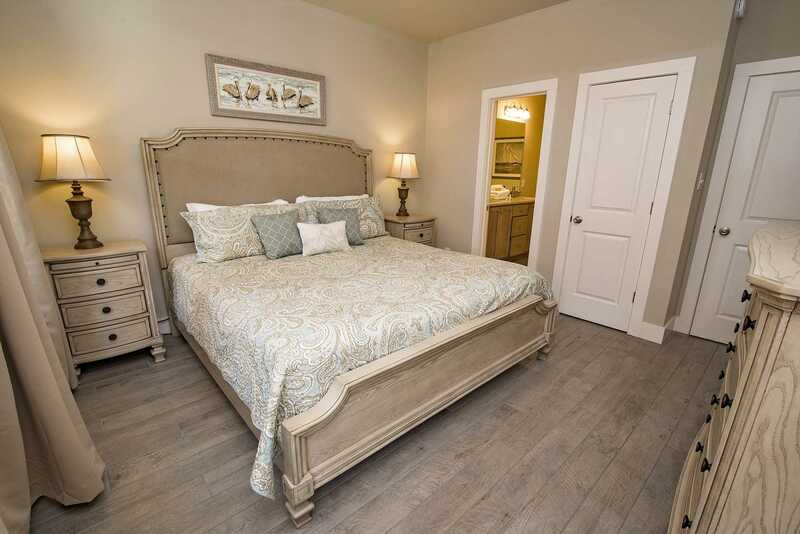 The bedrooms are equally pleasing with a king in the master and two queens in the guest bedroom. 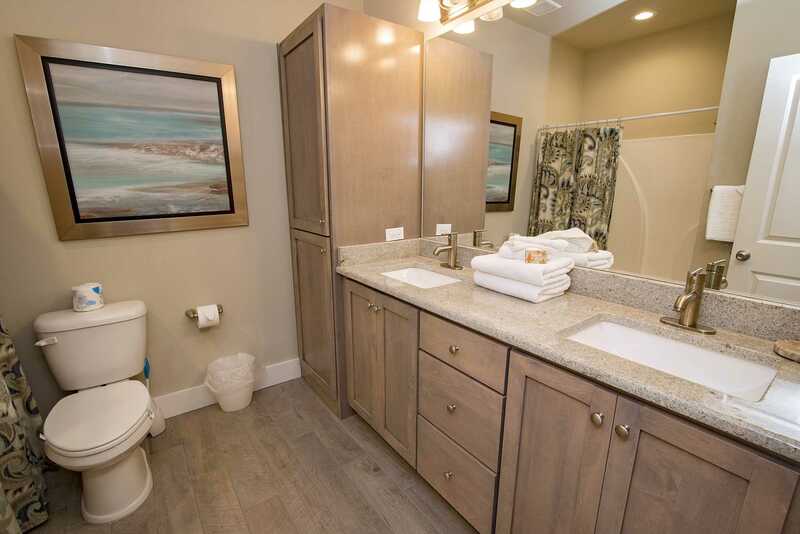 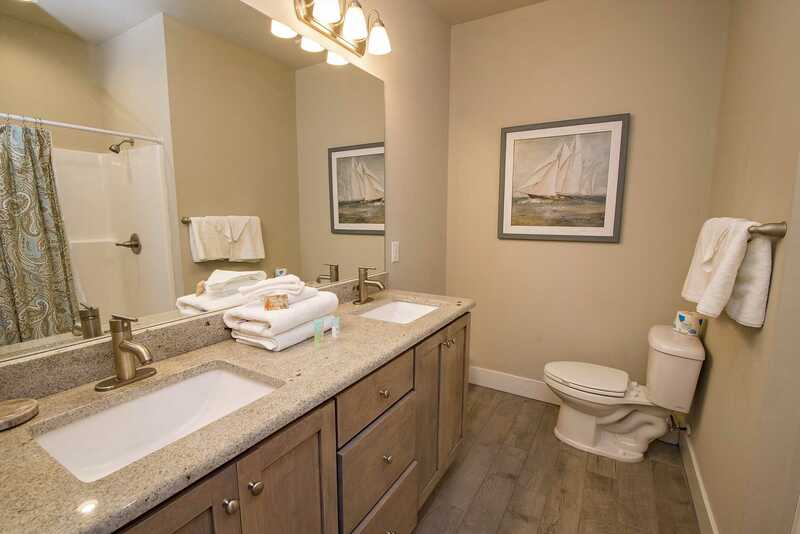 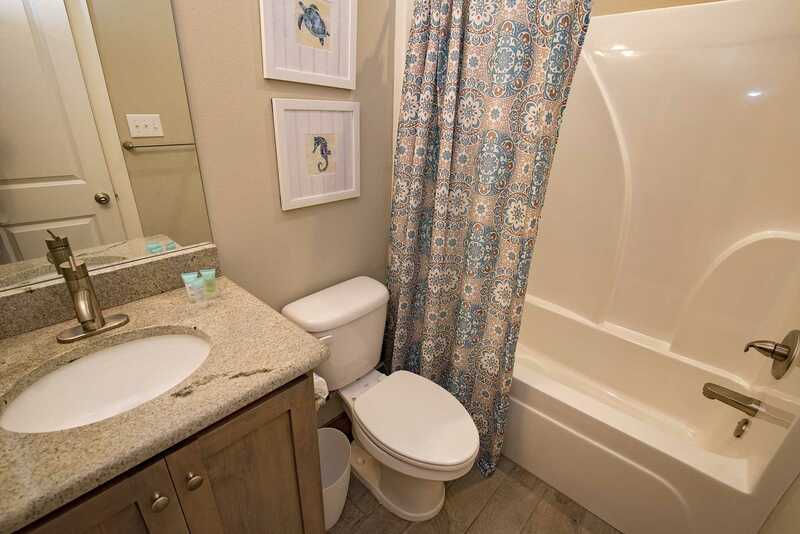 Each has a private bathroom and there is a bathroom for other guests as well. 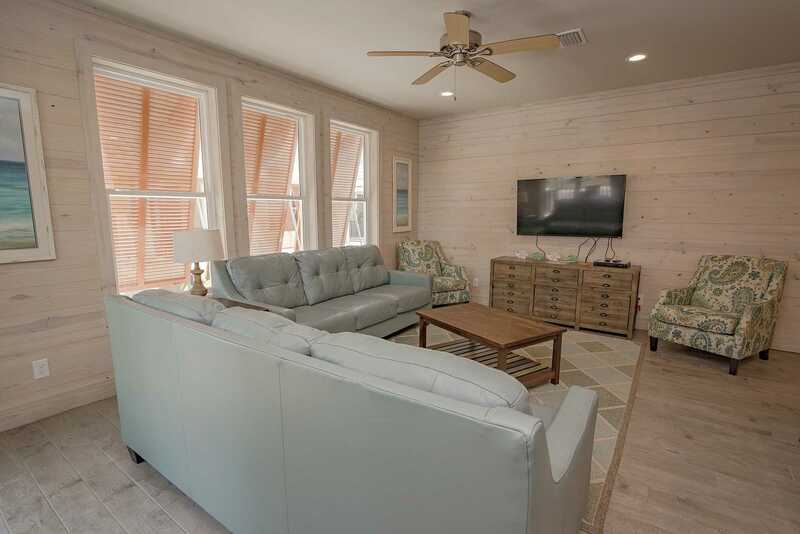 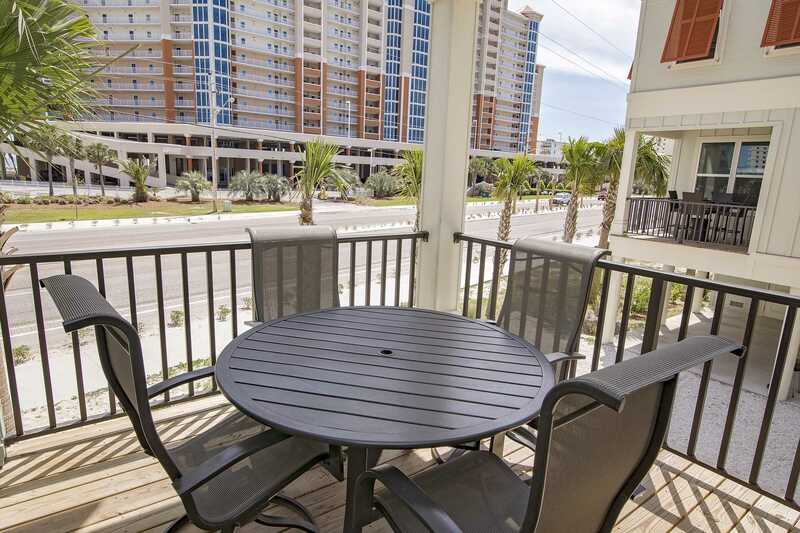 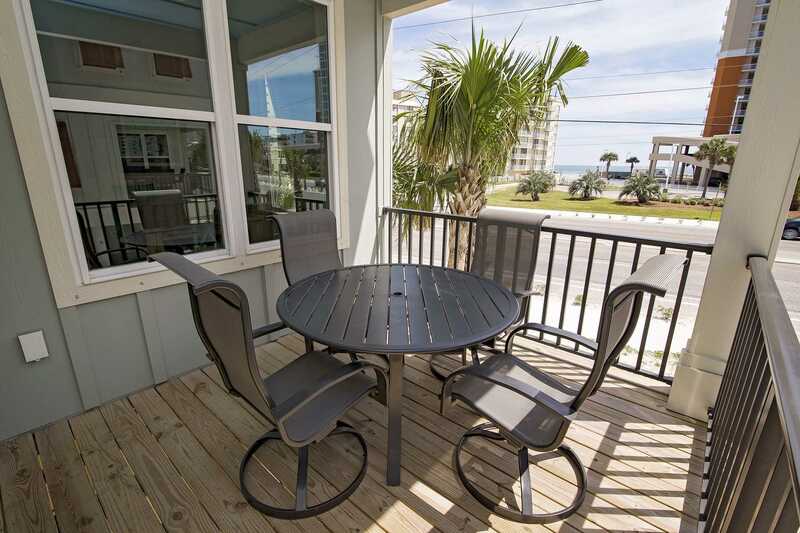 Step out onto the porch to get a dose of the fresh gulf air and you may not ever want to leave!